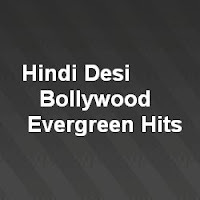 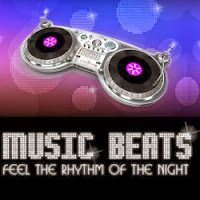 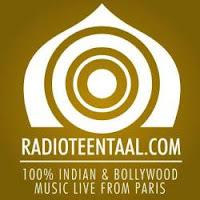 Punjabi radio streaming hot music and entertainment live from Edmonton, Canada. 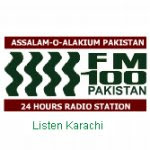 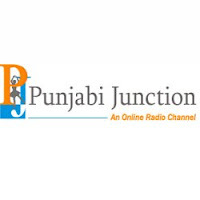 Radio Punjab is streaming various music genres such as Punjabi, Hindi, Urdu, Gujarati, Chinese and English. 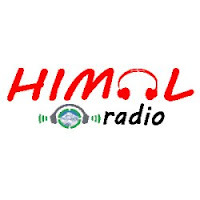 It's Canada best multicultural radio station of the year 2009.